Princeton Theological Seminary is a Presbyterian, Non-Profit, Seminary, College established in 1812. 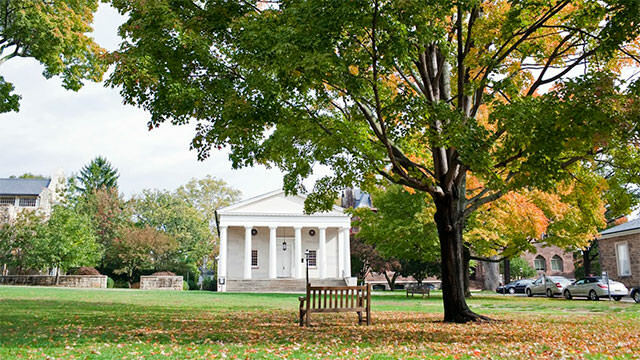 The campus is located in Princeton, New Jersey, USA and hosts 660 (2007) students with an endowment of $0 (2014). Don’t go to Princeton seminary. Way to liberal they believe in gays and thinks its OK. If the founders new what was going on here they would be so disappointed and disgusted.